My best wishes go out to all those in the path of the incoming hurricanes. It must be so surreal to be told to evacuate your home when outside the sun is shining, the sky is blue, and there is only the wisp of a breeze. I hope everyone heeded the warnings and got to safety! As I mentioned a coupla days ago, I am filling in for Lesley Croghan as one of the Administrators on her challenge Inspired By All the Little Things in order for her to have more time with her new baby daughter, Maeley. On a linen card base (from Handy Hippo), I layered a horizontal panel stamped with En Francais from SU. Over that I layered a panel of burlap to mimic the burlap peeking out from behind the boutonnieres in the inspiration photo below. The layered flowers are NBUS dahlias from The Ton, which were fun to ink up. 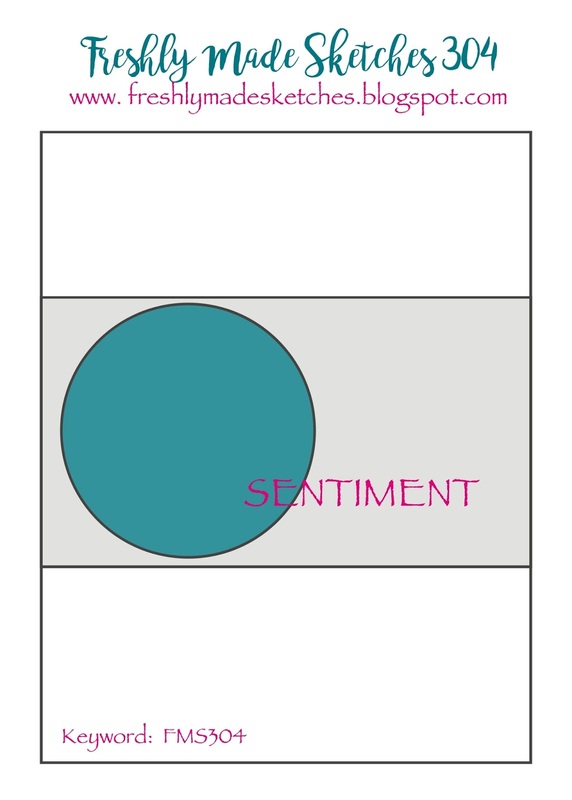 The sweet little tag tucked in the flowers is from MFT and the sediment is from My Creative Time. Another fun part of being the challenge hostess is that I get to feature a guest artist and I've picked one of my besties! 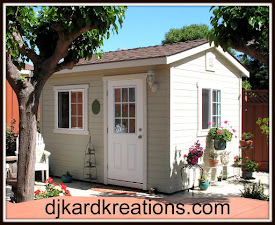 Please visit the Inspired By All the Little Things main blog for all the details of the challenge and to see who my fabulous guest is!! You'll also see what the talented members of the Design Team have made to inspire you! 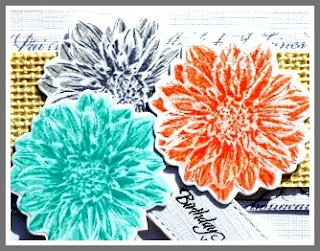 You may have noticed that I used a gray flower on my card instead of a white one like in the photo inspiration. That's because I also used an additional photo taken by Lesley as my inspiration ~ and she doesn't even know it! Not too long ago, Lesley posted a photo of her daughter Maeley on Facebook, which I've cropped. I couldn't believe how well Maeley's sweet little dress resembled the photo inspiration for this week's challenge, so I used it for additional inspiration!! Isn't that amazing? And isn't it fun being inspired by the little things?! HLS Anything Goes With Dies. 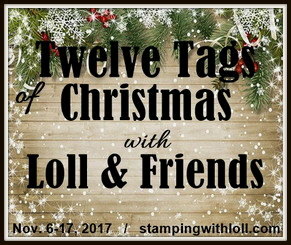 Simon Says Stamp Wednesday Challenge: Stamp it. Enjoy your day! No, seriously, enjoy! LITS! * Everyone take care out there! Congrats on the guest spot, Darnell! Your card is beautiful and my heart melted a bit at where you got the inspiration for the gray. How thoughtful. I hope you have a wonderful weekend! Hugs! Congrats on the GDT spot and your card is lovely. I like all the different textures, especially the burlap and that gorgeous linen paper. I've not heard of Handy Hippo before but I'm off to check it out! I love your interpretation of the inspiration, Darnell! Those Altenew flowers are gorgeous (a set I don't have) and the burlap is genius!! I love how you snuck in all the little photo details on your wonderful card, Darnell. Darnell, That's a lovely card. You've done such an excellent job, Darnell! Thank you and I am delighted that Maeley's little dress inspired you too!! How fun is that!! Hugs! Love your pretty card! Think you nailed the challenge and that inspiration piece. 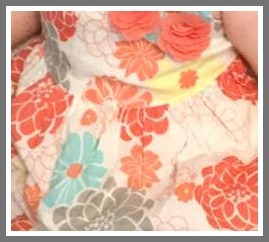 Especially picking up the colors from Maeley's frock. Since grey is my go to neutral, I'm totally smitten with outcome. Truly a gorgeous card...amazing color, texture and interest. Pretty brilliant using the tag for the sentiment. I'd say you aced this, friend. Beautiful card, Darnell. Perfect kickoff and inspiration for your first hosting gig at Inspired. 👏🎉🎉🎉👏 Love it. Big congrats for your GD! A perfect interpretation of the photo, LOVE it! Fabulous kick off project Darnell. I hope to play along, I brought a few crafty things along that might work. Again congrats on becoming part of the team at IBS. Beautiful card Darnell, gorgeous colour pallet and love the CAS look. The dress has gorgeous colours too. Gorgeous card Darnell, love the colour pallet and the CAS design of your card. The colours of the dress are so gorgeous too. We have been to the Caribbean loads of times and so very saddened by all the devastation that has been caused, especially St Maartin as it is our favourite island. Love the feeling of Fall on this! The flowers are so pretty and adore that burlap accent. VERY pretty! Such a beautiful card and I love the burlap you added. That looks so lovely with the flowers. I like the gray flower too! Love, love, love! Really beautifully done, Darnell! Off to see who you picked for your guest! Oh my, I love the inspiration for your creation! Beautifully done, Darnell, as always! Congratulations on your guest spot! Hugs...! Hope everyone got out safely too. Your card is really pretty and I love what inspired you. It is a perfect homage to her dress. Beautiful take on the inspiration photo, Darnell! And welcome (again!) to our awesome team! Oh Darnell you really have rocked the challenge - love your card and the two sources of inspiration you have combined. oh you are so kind to help in that way. My heart goes out to those people caught up in such terrible weather, and I do hope their homes are intact when they get back to them. Love this wonderful card, and the colours are so pretty. Gorgeous designing as usual, and very clever to remember that dress, and the wonderful flowers and design. Stunning, like the colors and all the texture! Congratulations on your new job as the administrator of "Inspired by all the little things"! Your card is fabulous! Love the touch of burlap! Isn't this the sweetest thing! And, oh yes, love that pretty dress. These colors are really beautiful together with the burlap and crisp linen card base. Such gorgeous sunshine in your photo, too! Another gorgeous card, and again congrats on being chosen to be an Administrator for Inspired by all the Little Things. Gorgeous flowers, Dolly! Love the texture of the burlap and French script too! That linen cardstock is so pretty. Thanks for the link. Congrats on your hosting assignment. Your card is truly inspiring. Love the color combo - including the gray flower. Gorgeous card, Darnell! So glad to have you joining us for a time! Love the textures and use of images, Darnell! Happy to visit your blog again! 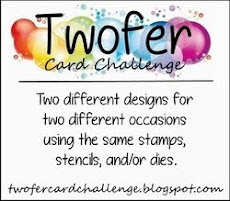 Thanks so much for playing Simon Says Stamp Wednesday “Stamp It” Challenge! Beautiful colors and design. Well done! Congratulations! I hope you enjoy being on a design team, Darnell! I used to be on a few different ones before I hurt my back and really enjoyed them a lot. I actually miss doing them. I hope you love it as much as I did! Great job on both of your sparkly star card also. Thank you for all the kind comments on my cards. It's great to be stamping again! What a great way to help a blogfriend! And good to see you there! Hope you are enjoying doing this! Love the textures and depth on your card! Have a good week! How wonderful that you have joined the Inspired By team! It's a great team and I was sorry to leave. Your card (and inspiration) are fabulous. 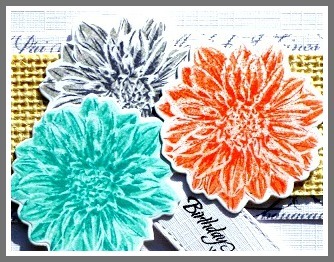 Love the actual texture in the linen cardstock and the beautiful 3D look to the flowers. Beautiful! Loving the colours used and your take on the moodboard. How wonderful that you are guesting! And you couldn't have made a more perfect card based on that photo! It's gorgeous and perfect in every way! Congrats Darnell! I love your card and especially the wonderful texture and those die cuts! 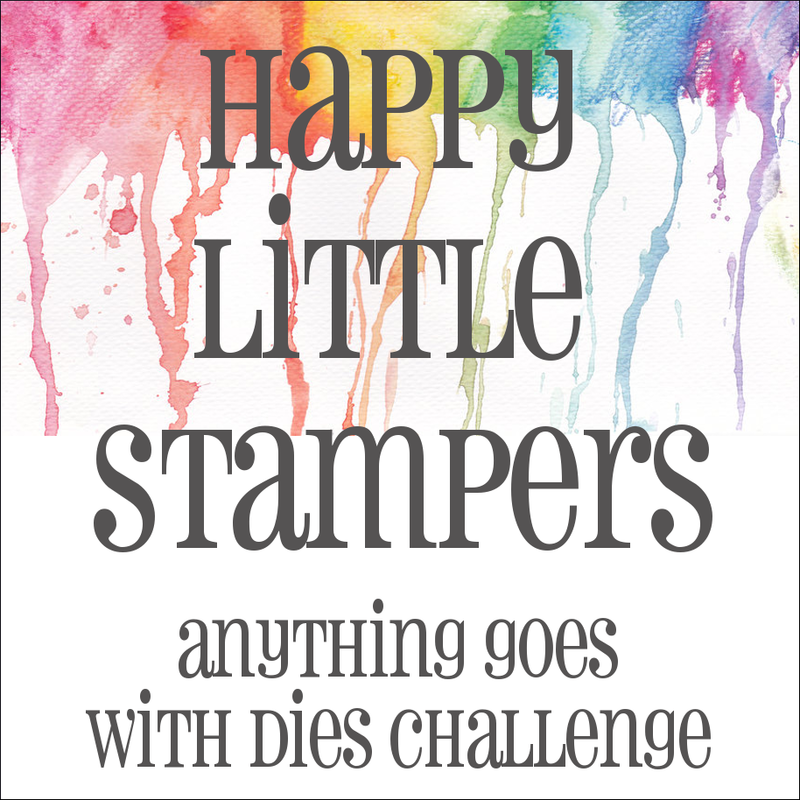 Thanks so much for linking this beauty up at Happy Little Stampers Anything Goes with Dies Sept Challenge! Wow! 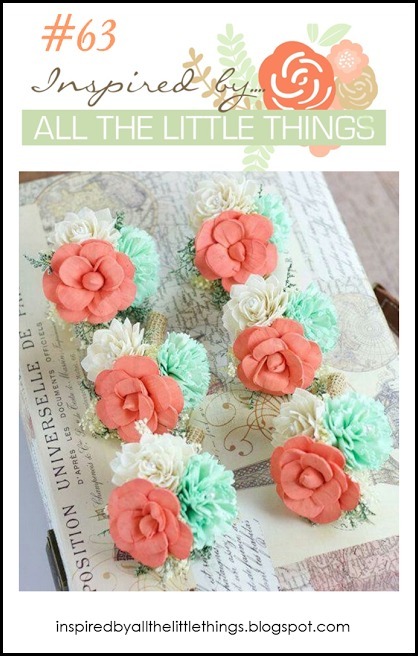 those flowers are just gorgeous and stunning with the colours you've used. Thanks for joining us at FMS this week! The colors and texture are awesome, Darnell. Gorgeous card, Darnell! Love the added texture of the burlap! So excited to have you joining us at Inspired By All The Little Things! Great job on your first post Darnell, a beautiful card and those flowers. The inspiration really does look like Maeley's dress! Welsome aboard! Such a beautiful card Darnell. Very cool and CAS. Wow, what a stunner and you are so darned neat. Never a smudge or thread out of place on the Hessian. Speaking of the little things we most certainly did not have our photos taken . We didn't want people thinking we had completely lost the plot by letting a monkey use a camera on us !!!! We did have one little girl come across to us and ask why there were so many monkeys sat on the settee watching TV. True to form I answered with a " well they are attending a monkey convention" Expecting her to ask the next obvious question but she just said "oh" and then "ok " and scuttled off. Hugs Mrs A. Big congrats! You've certainly started with a gorgeous design! Your blooms are so lovely and really do look like the sweet dress photo. Love all the wonderful texture and dimension too! Darnell, have I said "welcome to Inspired by all the little things yet? You are going to add a lot of fun to the group. :) love you card! Your take on the inspiration photo and the dress is great. You are doing a fine job of temporarily taking L's place. 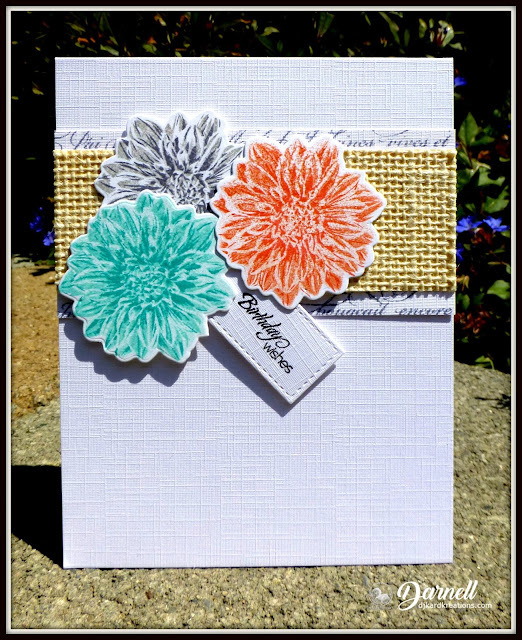 Love the mix of burlap and Dahlia blooms Darnell! I love that linen card base; it adds so much beautiful texture to your card! Incredible texture, this is beautiful!! Your card is absolutely stunning, Darnell! Love your choice of blooms and your burlap panel is fabulous! 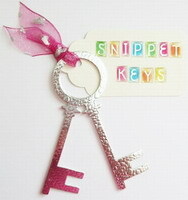 I also love the texture on your card base and tag...it adds so much elegance to your design! So sorry I didn't visit sooner so that I could have played along...next time, I promise! This is lovely Darnell. I especially love the burlap, and the fact that Maeley's sweet little dress goes so well with the inspiration. Awesome! 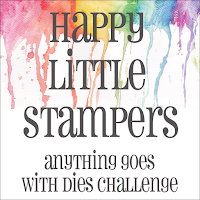 Thanks for linking up and playing along with us at Happy Little Stampers September Anything Goes With Dies Challenge!